On 27 March 2019, India successfully took down a low-orbit satellite called Microsat-R Earth with a missile, putting the country alongside the USA, Russia, and China – the only other nations that are capable of doing this. Indian Prime Minister Narendra Modi has called this operation “an amazing feat”, particularly referring to the fact that the satellite was taken down in only three minutes. To clarify the intentions of the operation, India’s foreign ministry stated that there were no underlying strategies of entering the arms race in outer space. Chinese and Pakistani officials, however, cast their doubts over this statement. Pakistan’s Ministry of Foreign Affairs said that “boasting of such capabilities is reminiscent of Don Quixote’s tilting against windmills,” which means that India has set up a dangerous weapon in self-interest despite the absence of a true enemy. However, given India’s recent dispute with Pakistan, which almost broke into war, many deem India’s demonstration of military and space power essential to national security. “Given the relevance of satellites and the issue of China in the region, India needed to demonstrate that it has the ability too. 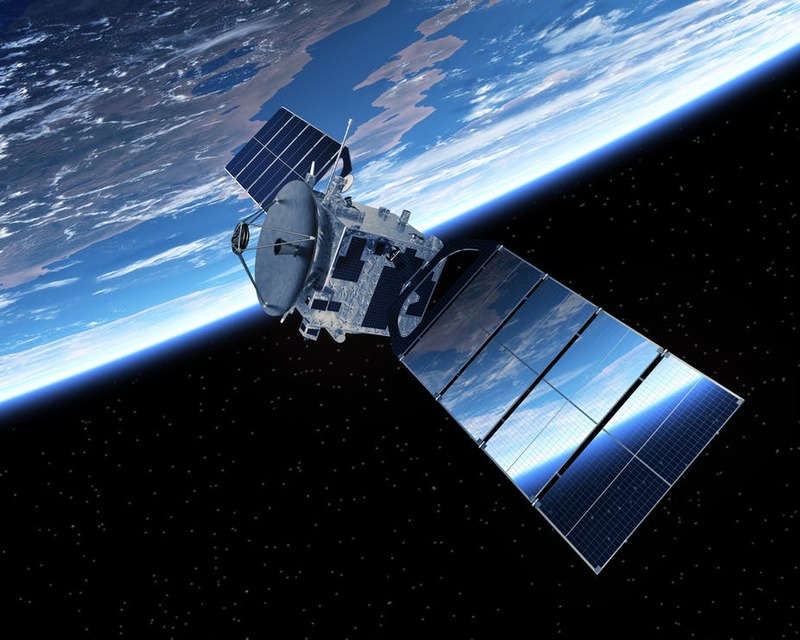 Warfare is predicated increasingly on satellites and the use of satellites,” the director of the Society of Policy Studies Uday Bhaskar responded. Bhaskar’s views on space force retaliation are shared by many high-profile politicians, including US President Donald Trump. Modi’s intentions surrounding the missile launch are debated amongst the public. While the goal may simply have been to take an old low-orbit satellite down, it is possible that Modi is using a pro-war rhetoric to garner support for the 2019 elections, in which he will be running for the presidential seat once again.